What is the NPL Development Program? The NPL Development Program is a program designed around the Skills Acquisition Phase to perfect and accelerate the skill development of identified players at the critical ages of 9 to 13. This age group is universally acknowledged to be in the optimal mental and physical phase in which children are able to learn motor skills. 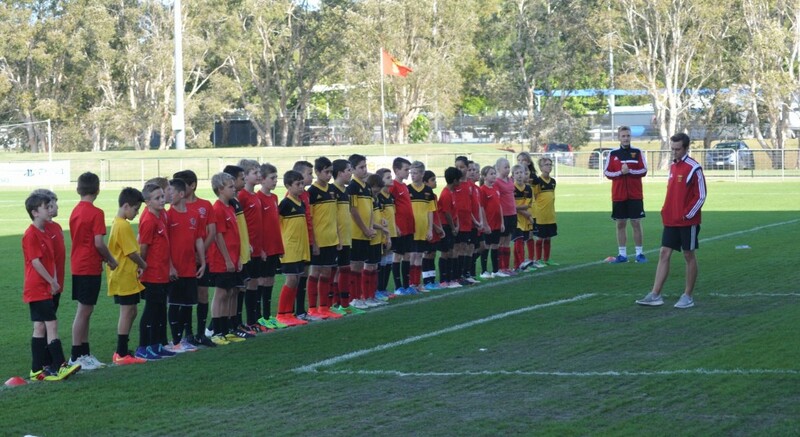 The NPL Development Program is open to Under 10 Boys, Under 11 Boys and Under 10/11 Girls and aims to provide the necessary technical ‘tools’ to be able to play the game at the highest possible level with a focus on functional game skills with quarterly player reviews with individual development targets. 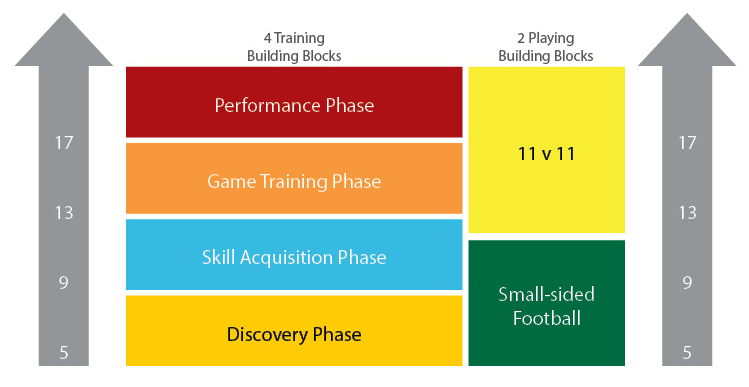 The Skills Acquisition Phase is the second of four building blocks within Football Federation Australia’s national curriculum. Children enter this phase at age 9 and progress at age 13 into the Game Training Phase. Throughout the Skills Acquisition Phase, children transition from the small sided football game format to competition format games. The Skills Acquisition Phase is focused around developing four core skills, in every session the focus is on one of the core skills. These four core skills cover 95% of the actions of any outfield player when in possession of the ball during a game of football. The other 5% consists of actions such as heading and throw-ins.